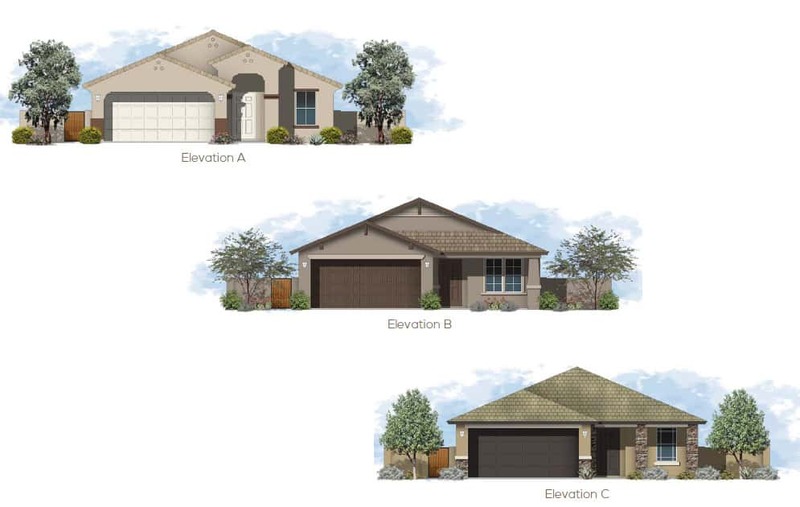 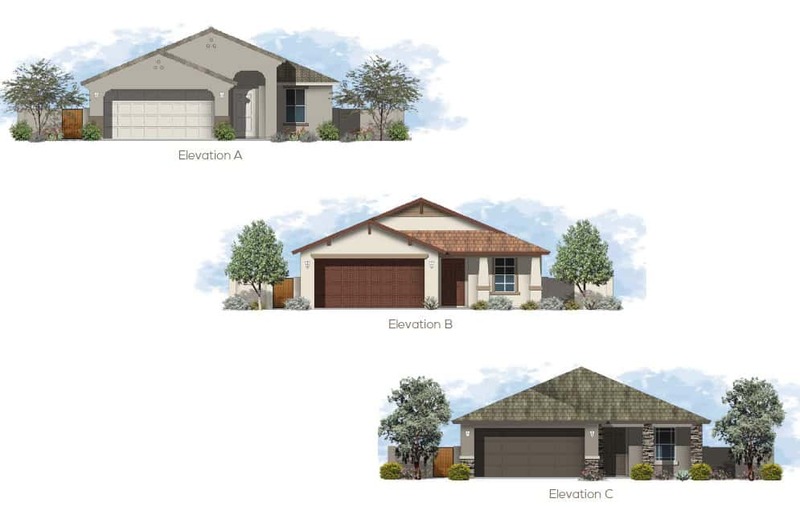 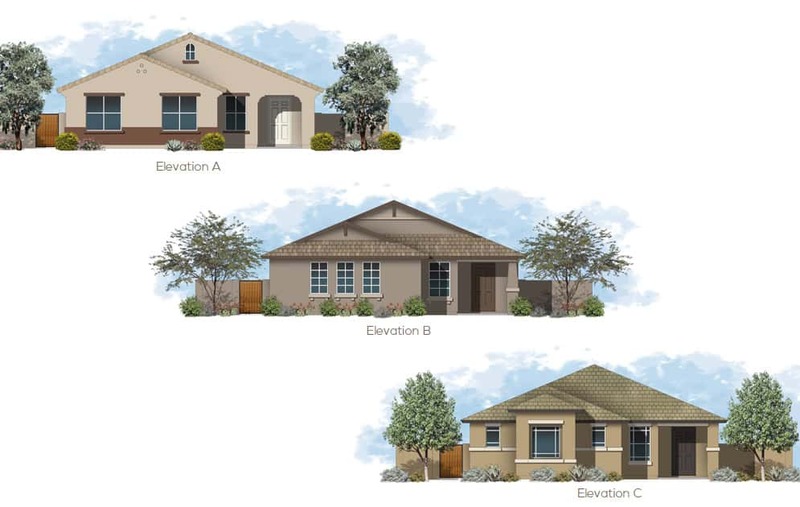 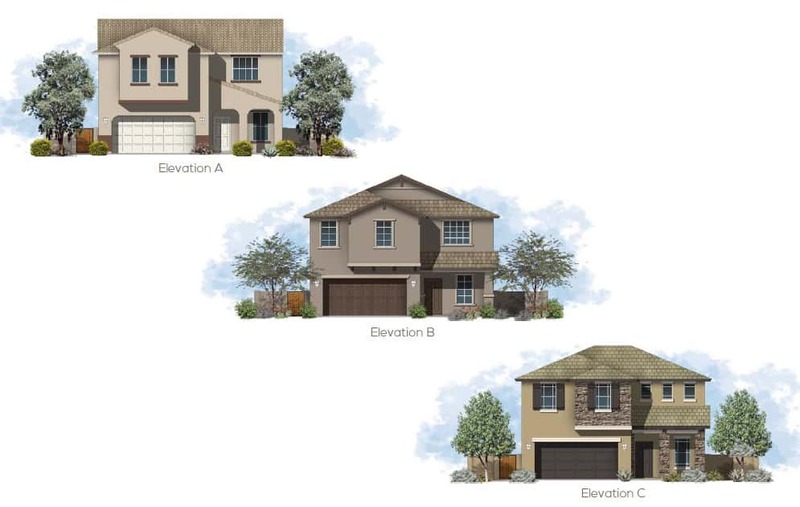 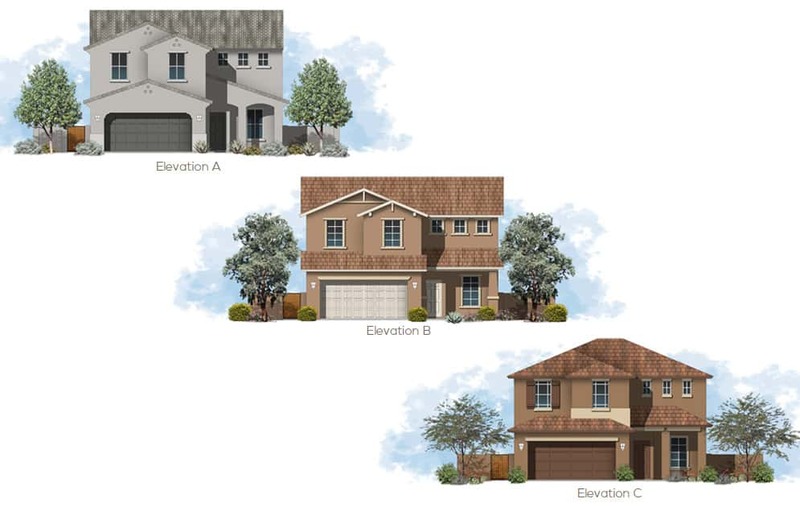 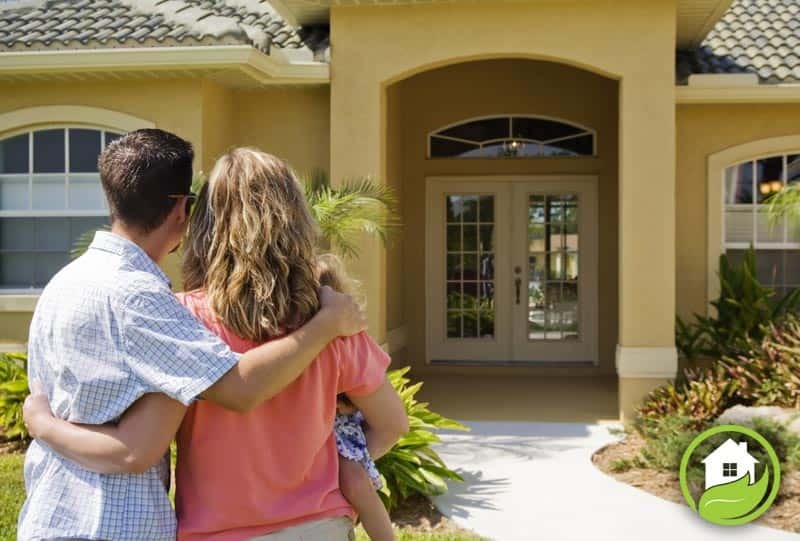 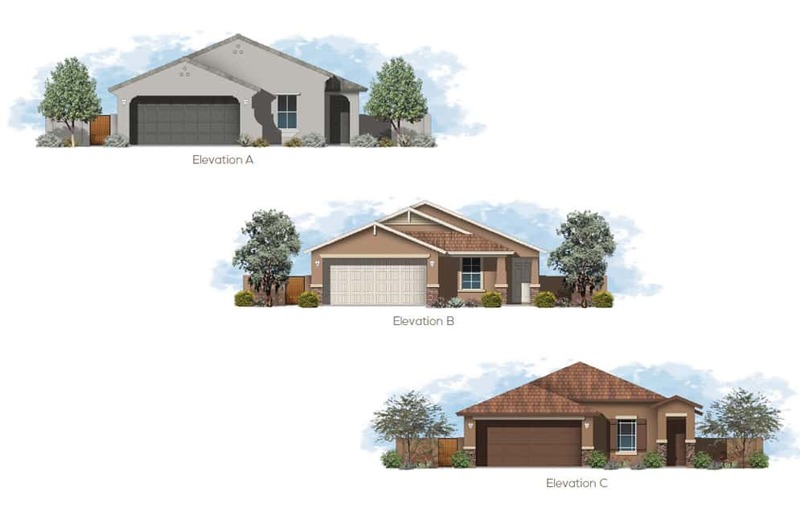 If you have an interest in the Desert Sky community, please fill out this customer registration form and we will have one of our sale associates contact you. 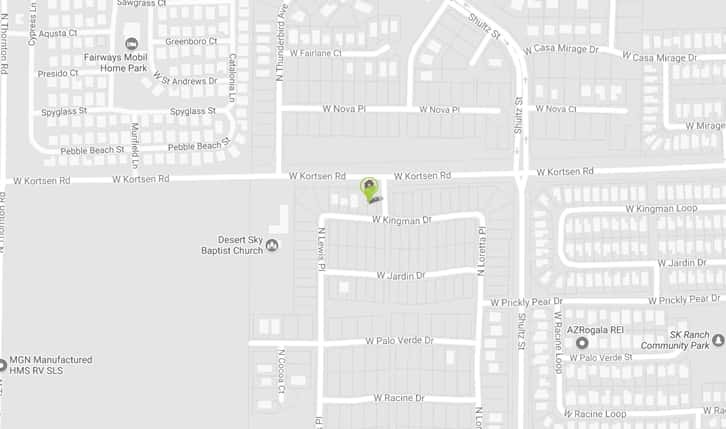 We appreciate your interest in our community: Thank you for visiting our site. 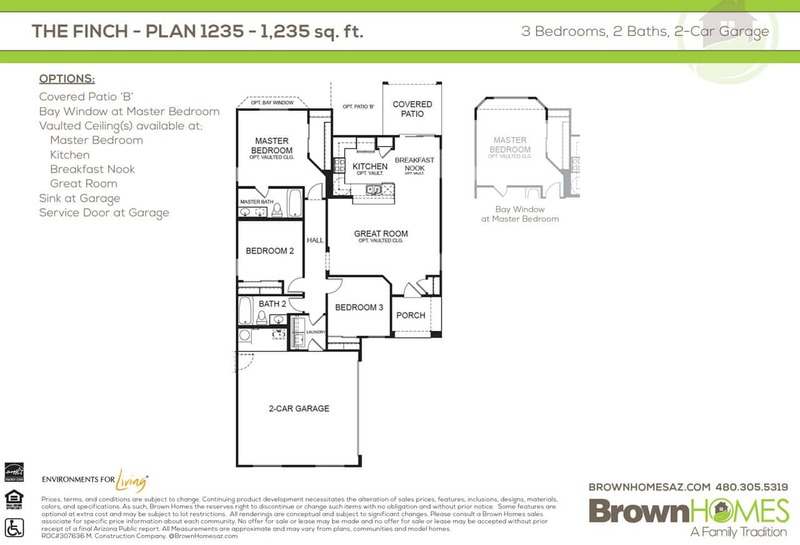 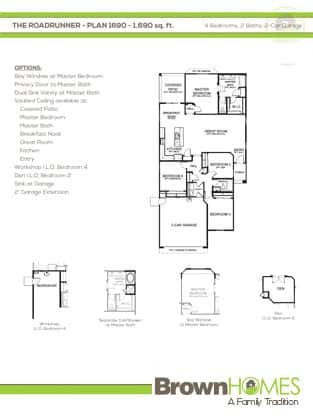 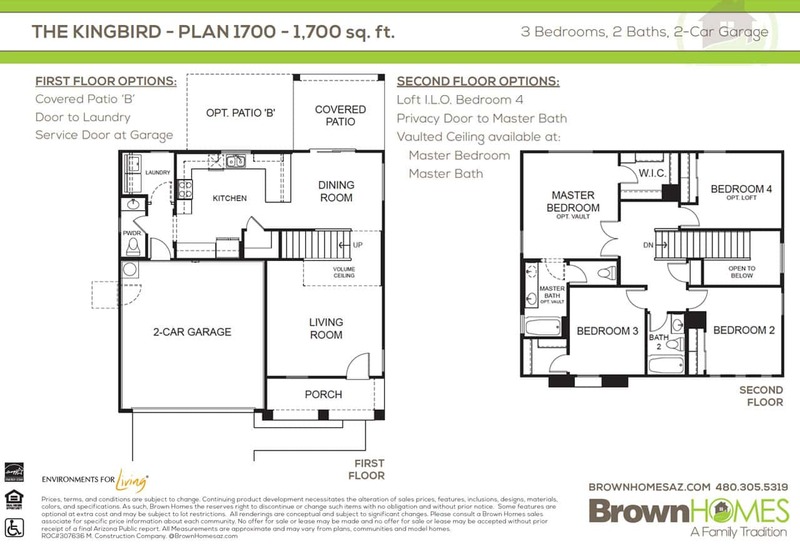 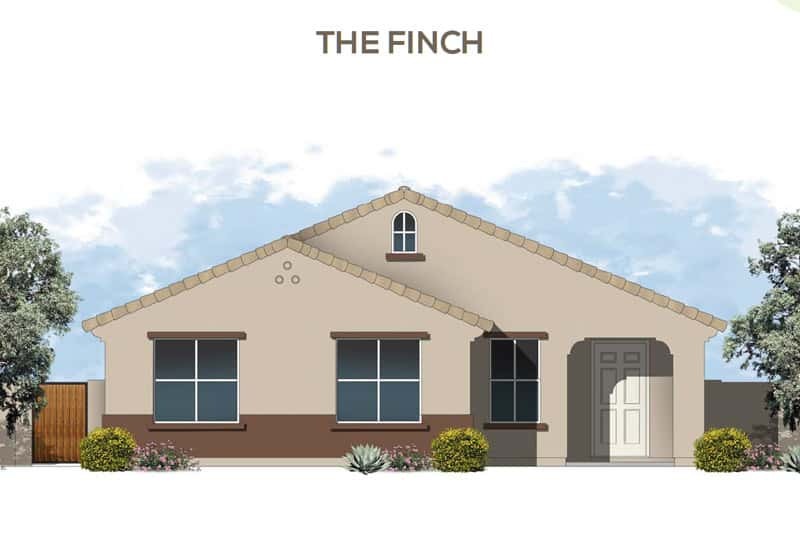 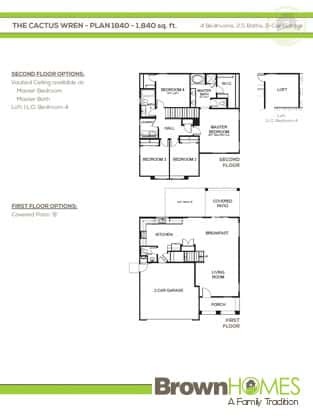 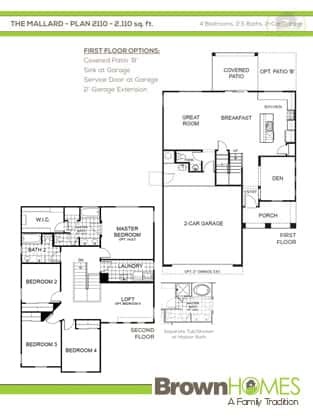 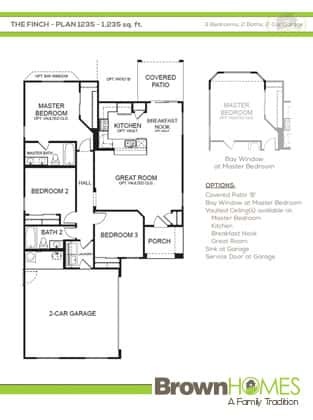 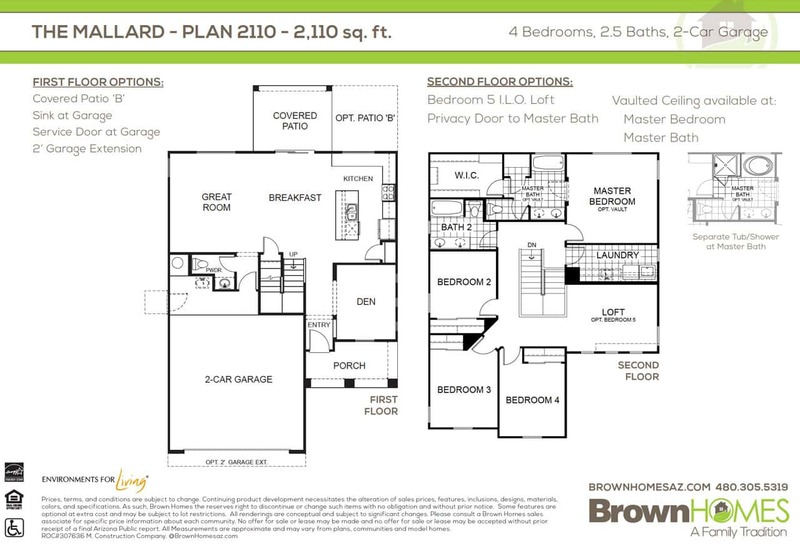 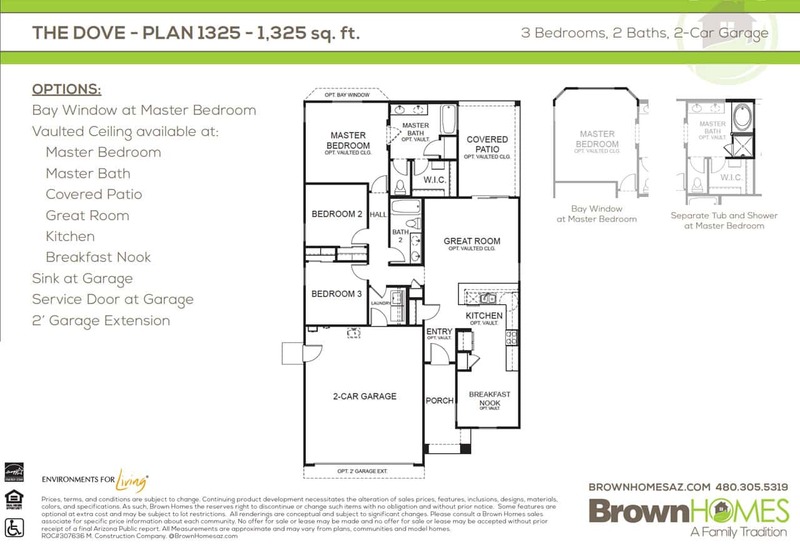 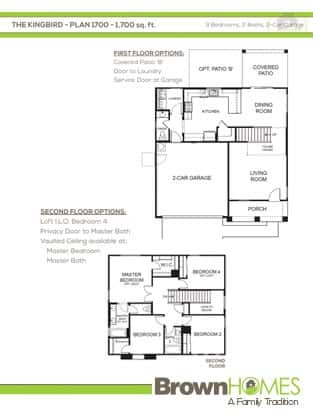 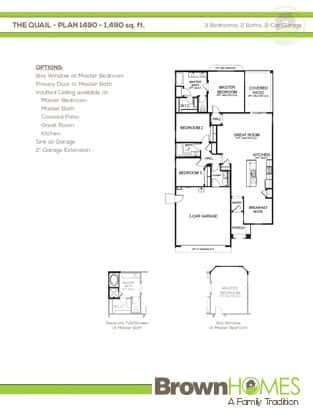 THE FINCH – 1,237 sq.ft. 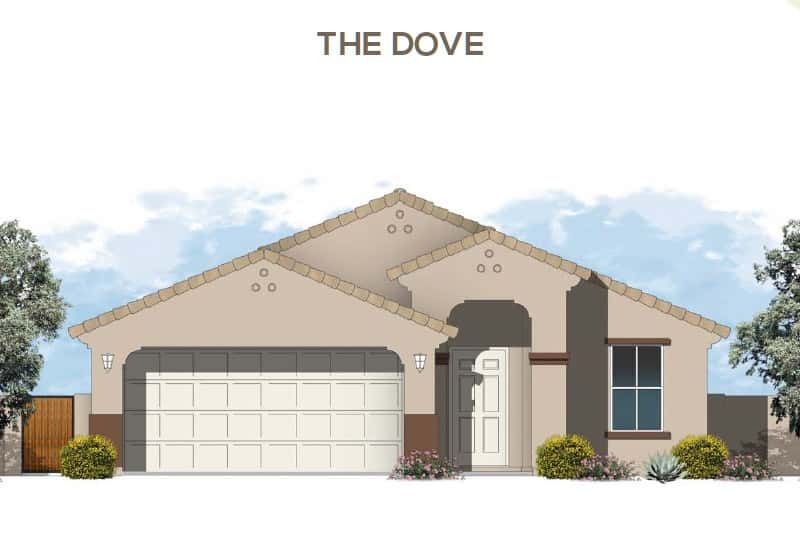 THE DOVE – 1,327 sq.ft. 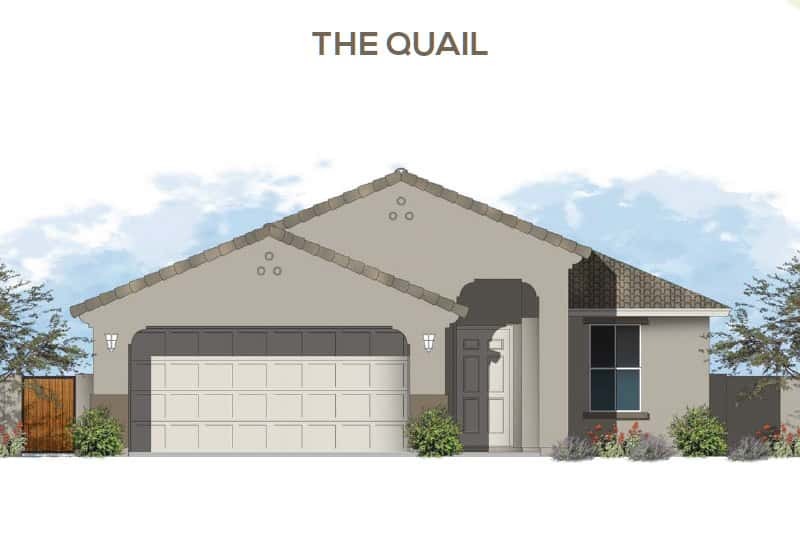 THE QUAIL – 1,491 sq.ft. 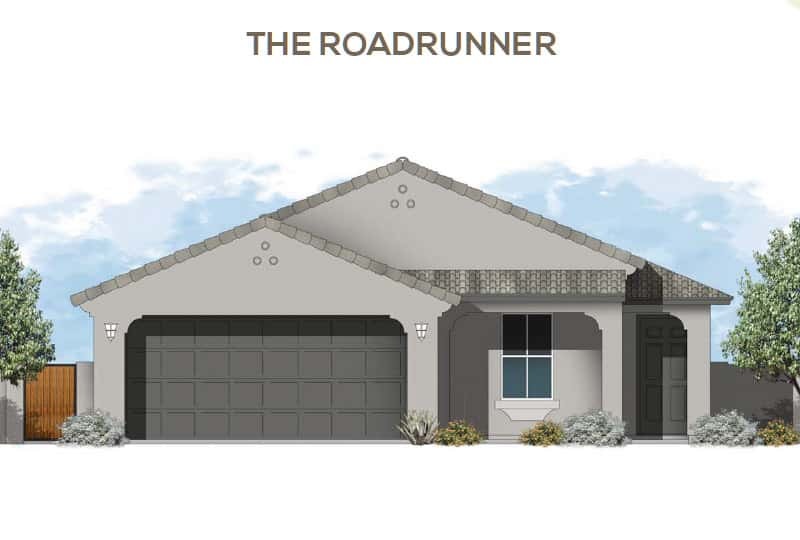 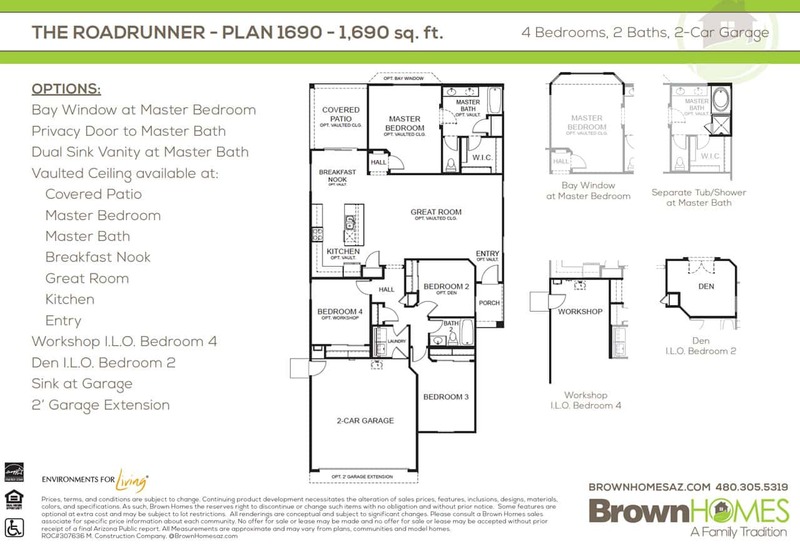 THE ROADRUNNER – 1,689 sq.ft. 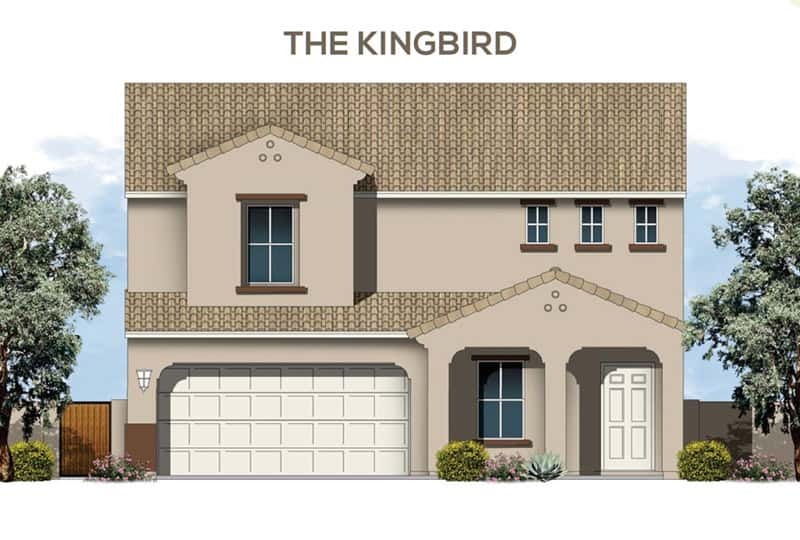 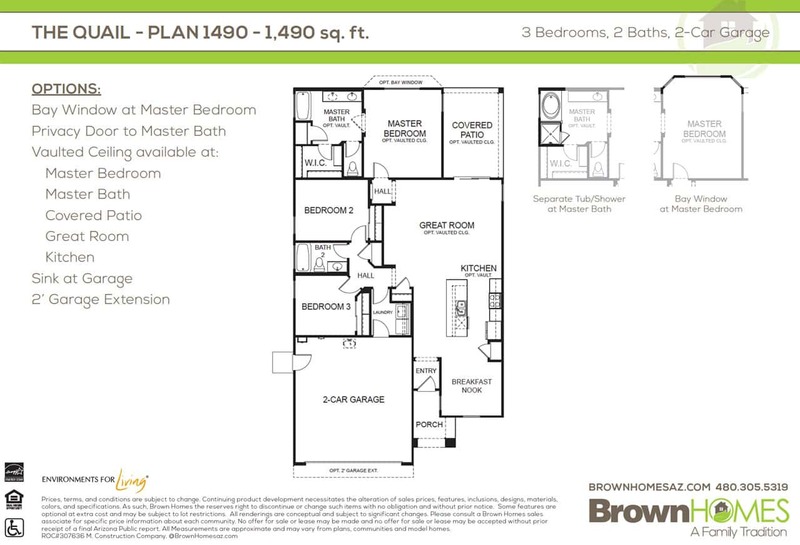 THE KINGBIRD – 1,698 sq.ft. 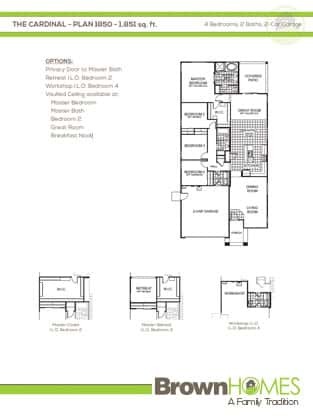 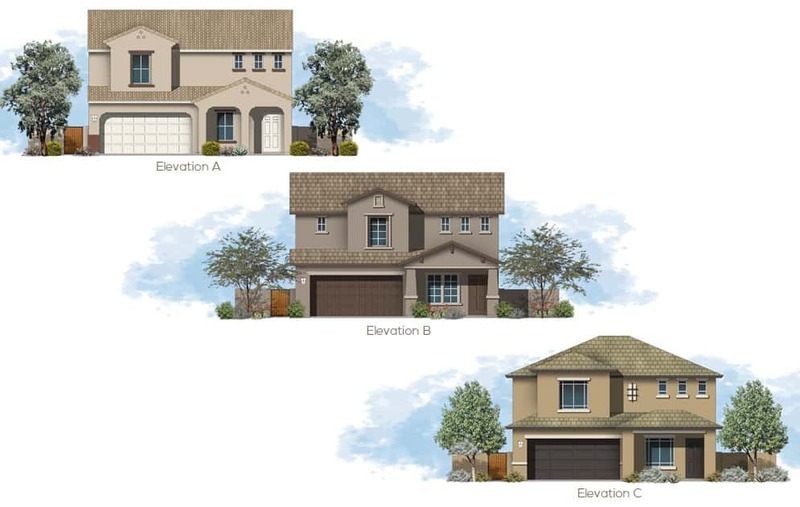 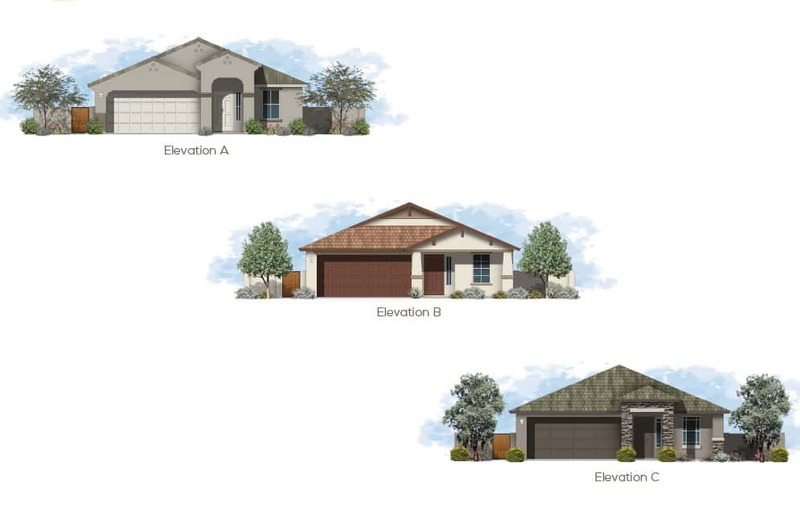 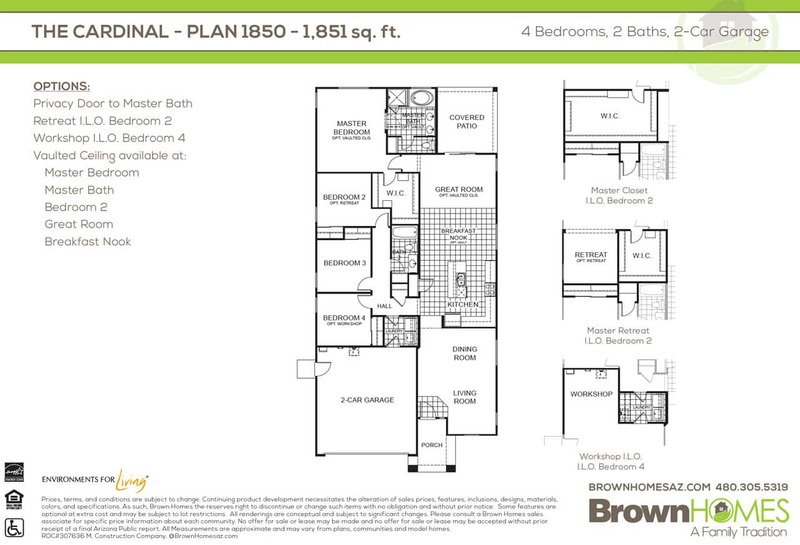 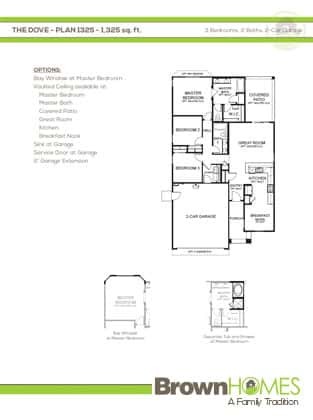 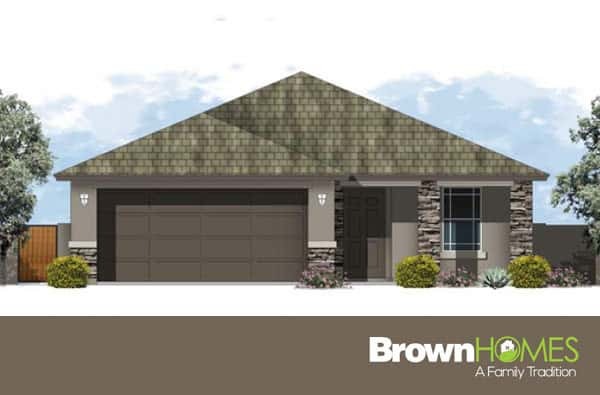 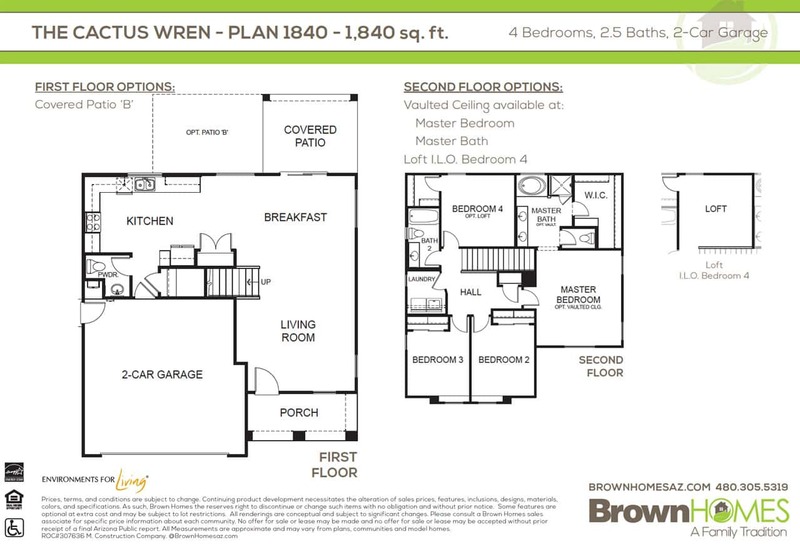 THE CACTUS WREN – 1,856 sq.ft. 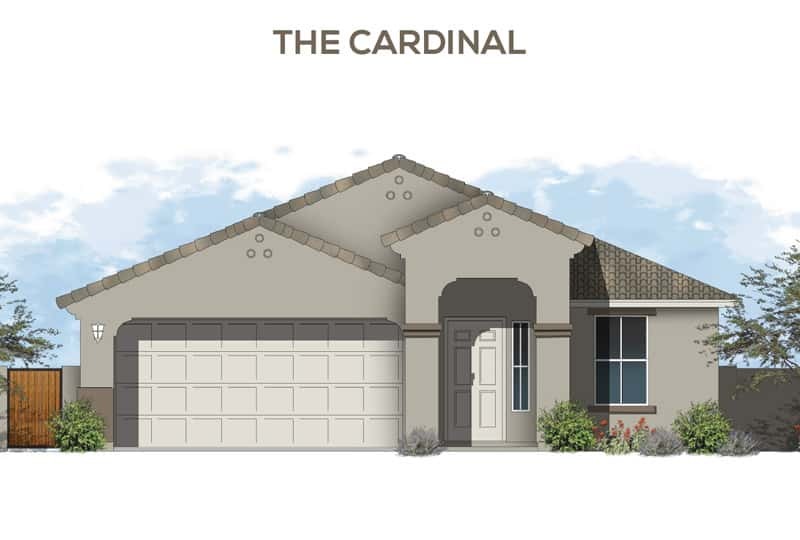 THE CARDINAL – 1,851 sq.ft. 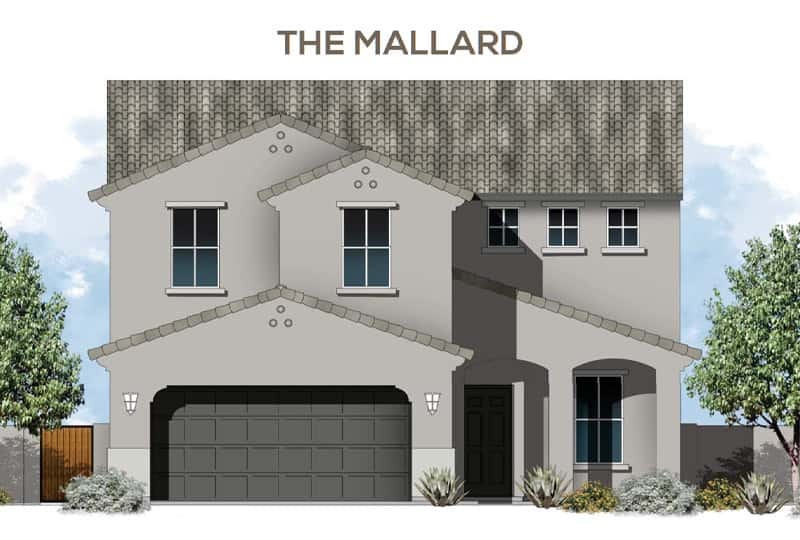 THE MALLARD – 2,130 sq.ft.